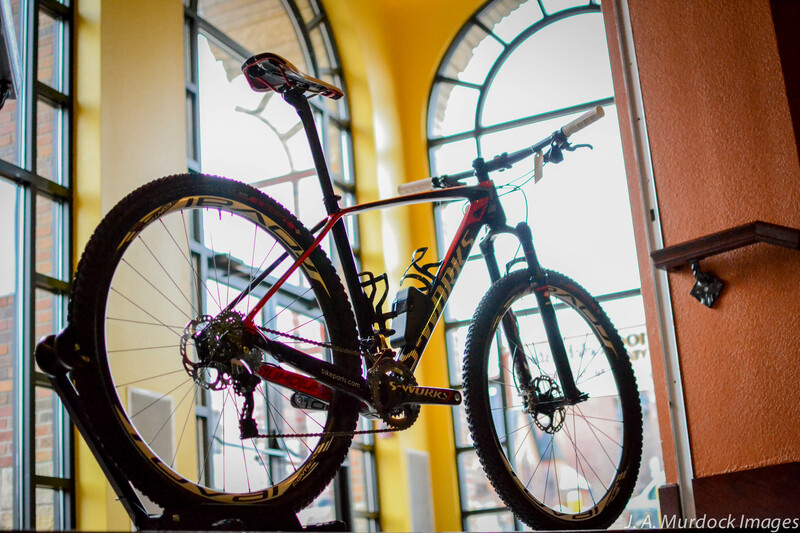 What did Specialized do this year with one of the most successful hardtail race bikes on the market? Redesigned it and made it even better. Lighter, stiffer and packed with more technology than ever, Specialized still manages to blend innovation and simplicity in this impressive machine. Weighing in at 20 lbs. out-of-the-box for a size large, this year’s Stumpjumpers are lighter than ever. Jump past the break to see the features and bike parts that leave everyone drooling over this bike! 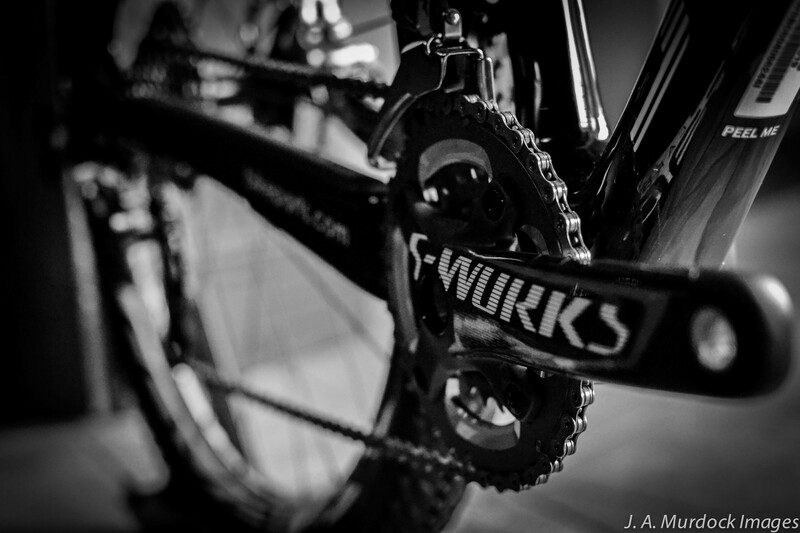 2014 S-Works Stumpjumper… completely redesigned, the bike is somehow even sleeker looking than the previous generation. 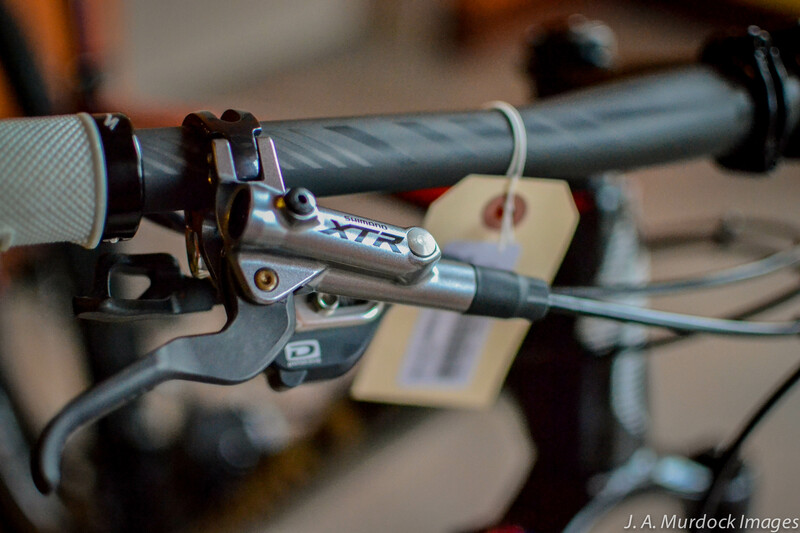 Internal cable and brake hose routing keeps gives the bike a clean aesthetic and cuts down on shifter cable maintenance. 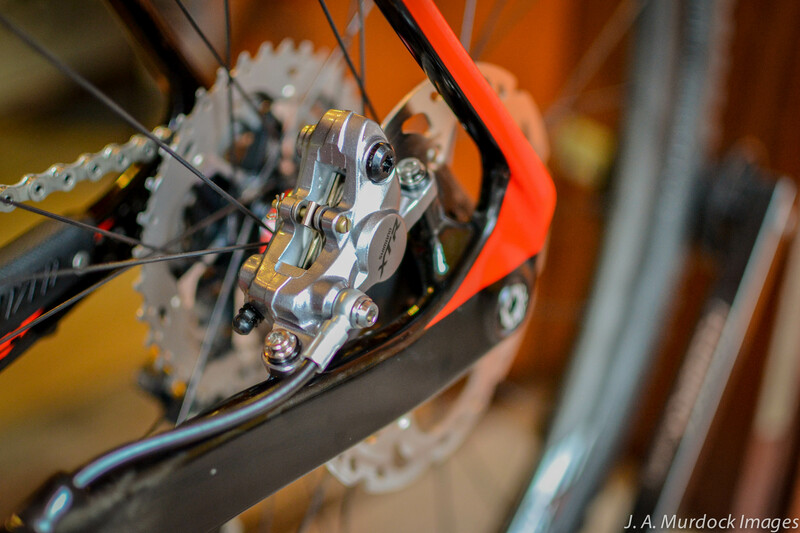 Positioning the rear brake caliper inside the frame (rather than above the seatstay) to provide a stiffer and lighter rear triangle, as well as improved braking performance. 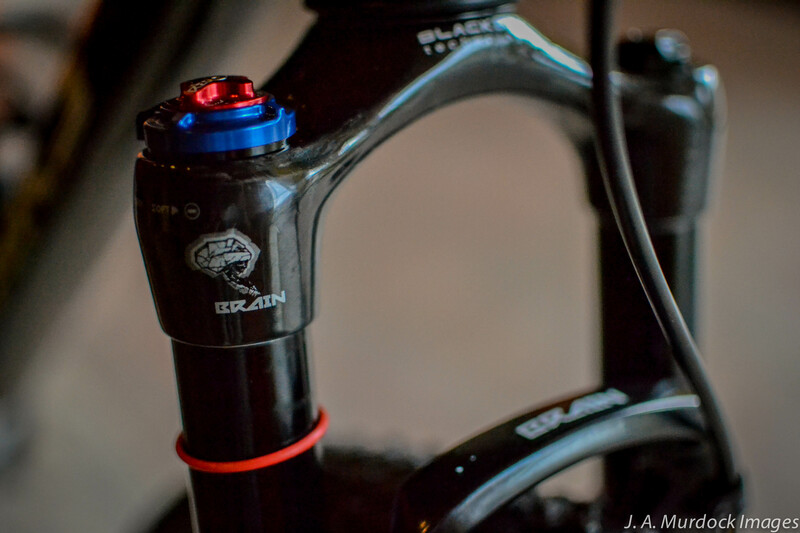 SRAM/Rock Shox Blackbox technology is developed in cooperation wight he top racers in the world. 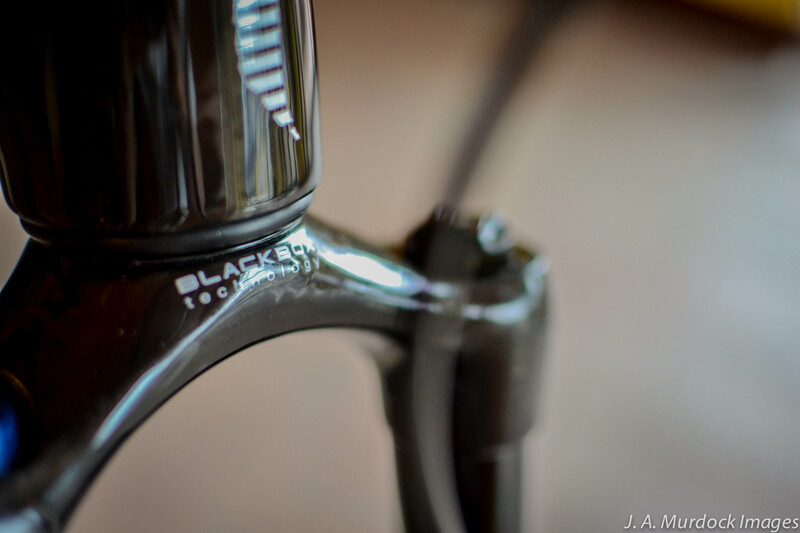 This one piece, tapered carbon fork crown and steerer tube create an incredibly stiff and light fork. Specialized’s legendary Brain technology put inside this Rock Shox SID keeps the fork locked on smooth terrain and automatically opens the damper to allow compression as soon as the going gets rough. 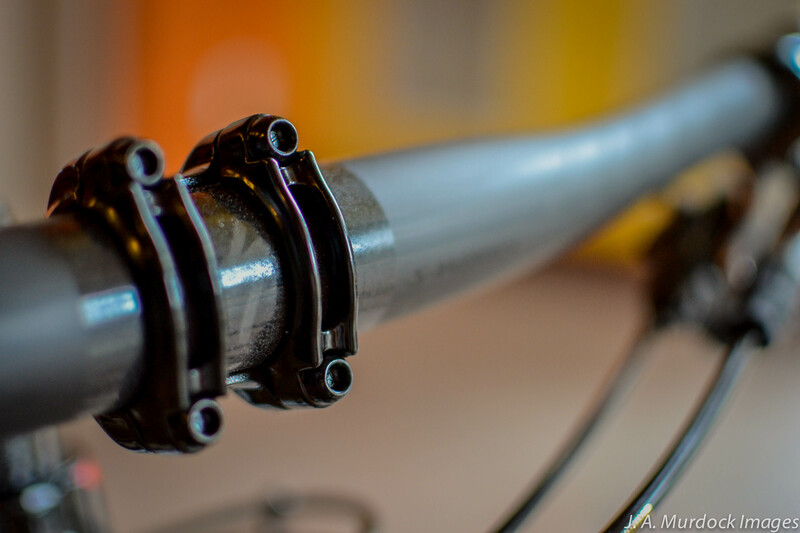 The S-Works FACT carbon fiber seat post is simple, strong and insanely light. 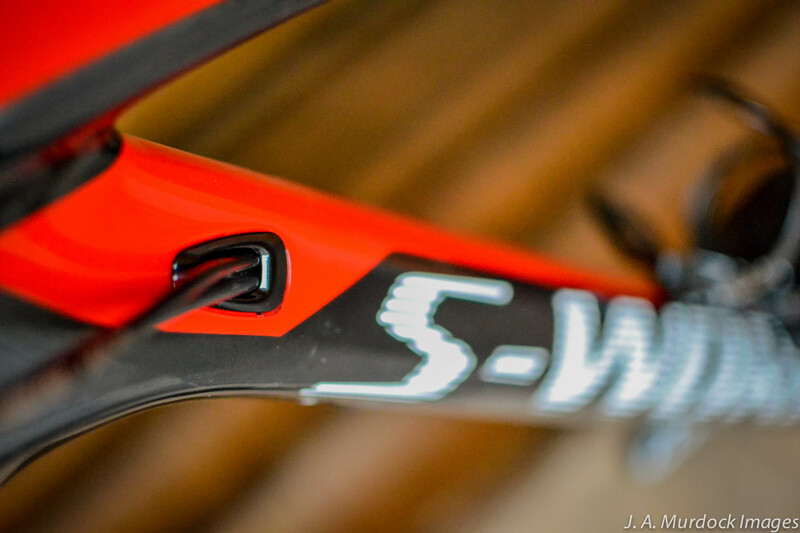 Wide and flat S-Works carbon bars are impressively stiff and provide confident handling. 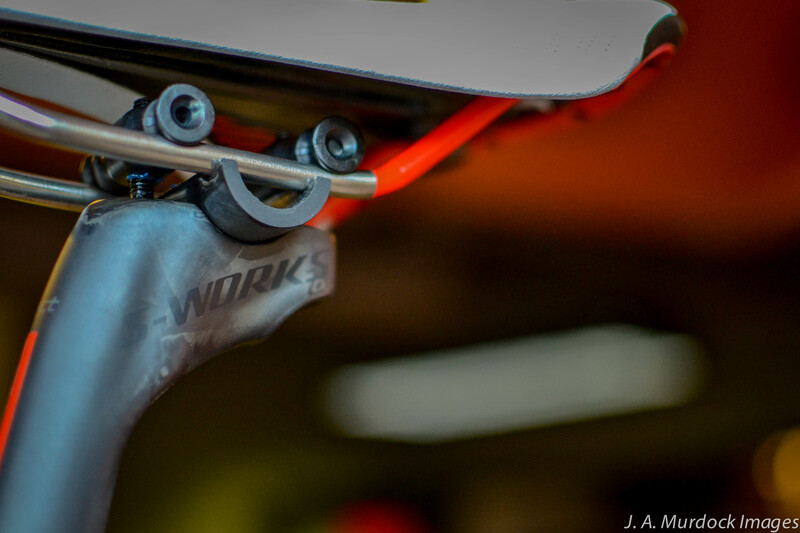 Just like the frame it’s on, the S-Works mountain cranks were totally redesigned for 2014. Lighter, stiffer and better looking, too. 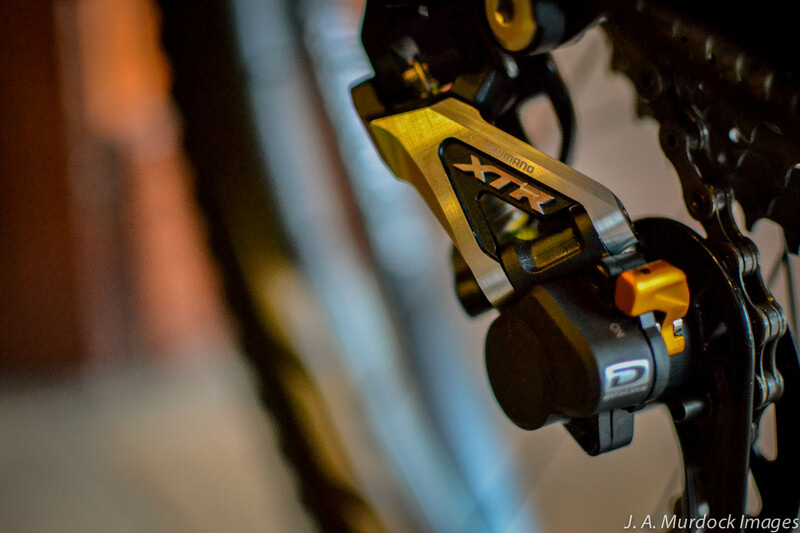 The fastest hardtail on the market requires the best mountain bike brakes in the world – Shimano XTR. This entry was posted on Saturday, November 23rd, 2013 at 12:46 PM and is filed under Featured Bikes, Peak Cycles Bicycle Shop. You can follow any responses to this entry through the RSS 2.0 feed. You can leave a response, or trackback from your own site. What is the best way to route a LEV 27.2 drop post on the bike?